1. 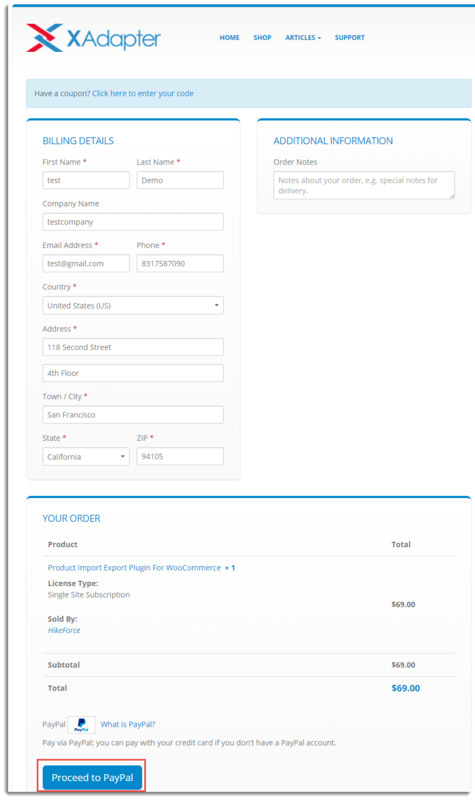 Proceed to Checkout from Cart Page: After adding item to the cart, proceed with clicking on View Cart. 2. 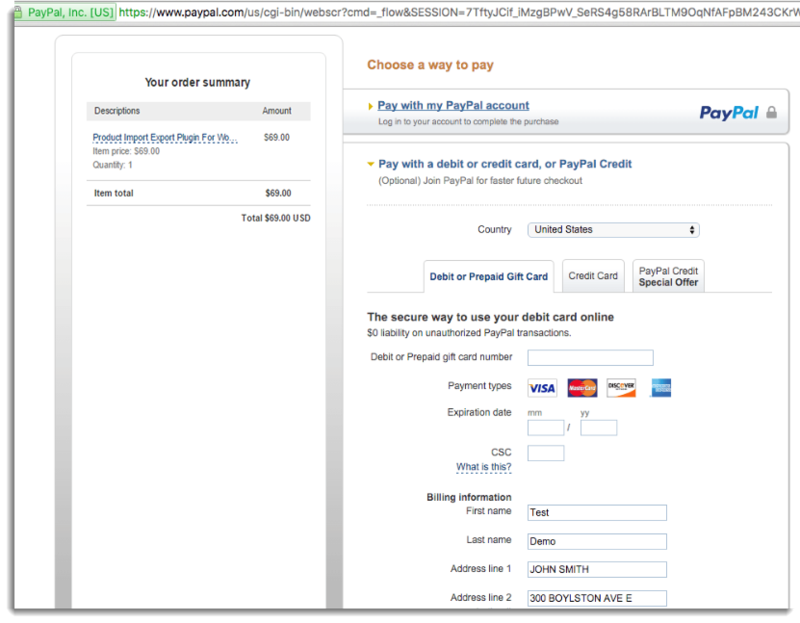 Proceed with Payment from Checkout Page: Even though you don’t want to create a Paypal account, click on “Proceed with Paypal”. 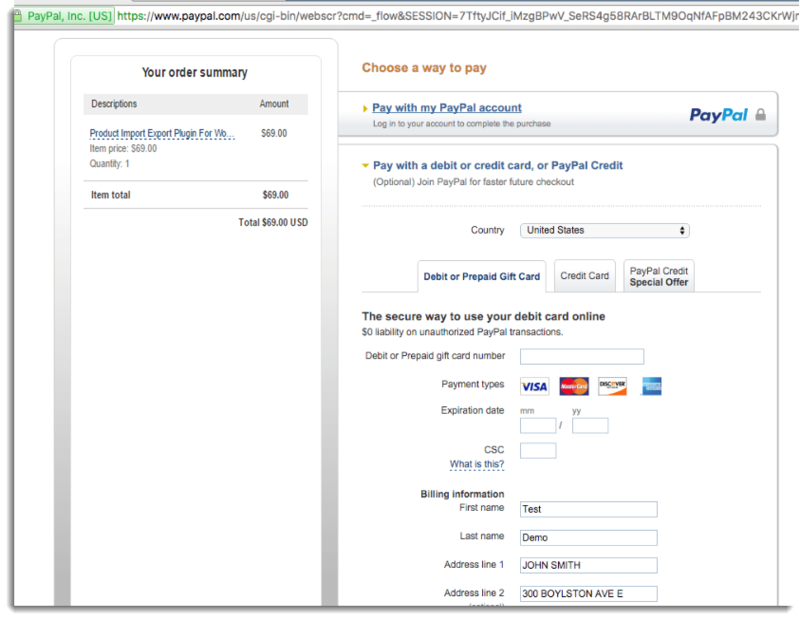 Paypal can even be used as a payment gateway for your Credit Card or Debit Card, with out creating Paypal account. 3. You have Paypal Account: If you have a Paypal account, you can proceed with login with Paypal account and complete the Payment. This is not mandatory. Go to the next section if you don’t have a Paypal account. 4. You don’t have Paypal account. 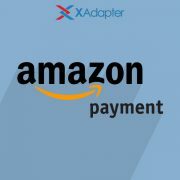 Pay with a debit or credit card: Click on “Pay with a debit or credit card, …” section below if you don’t have a Paypal account and want to proceed with paying using your credit card or debit card. 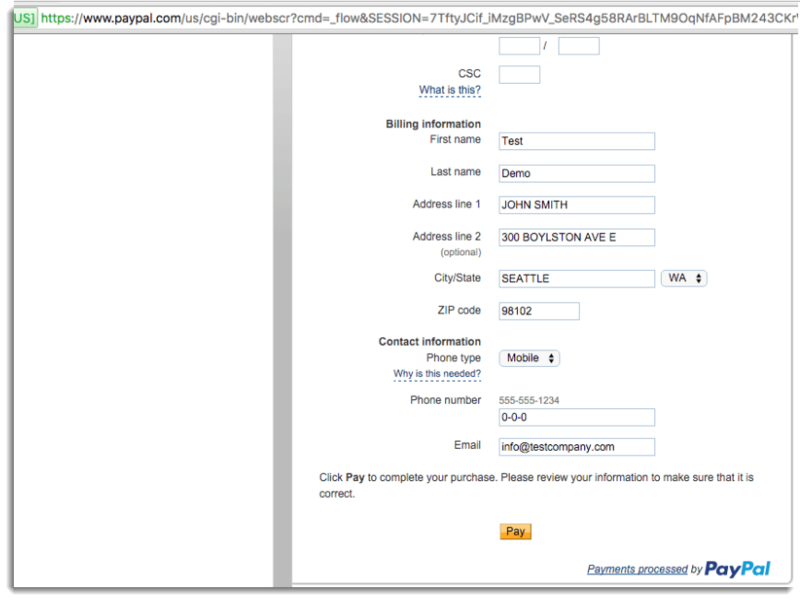 You can ignore Paypal login process in this case. 5. 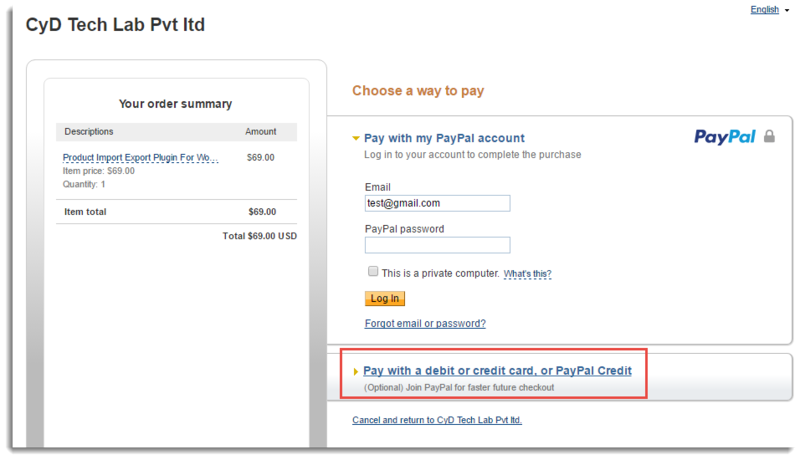 Pay using Credit Card: Click on ‘Credit Card’ tab to proceed with paying by credit card. 6. 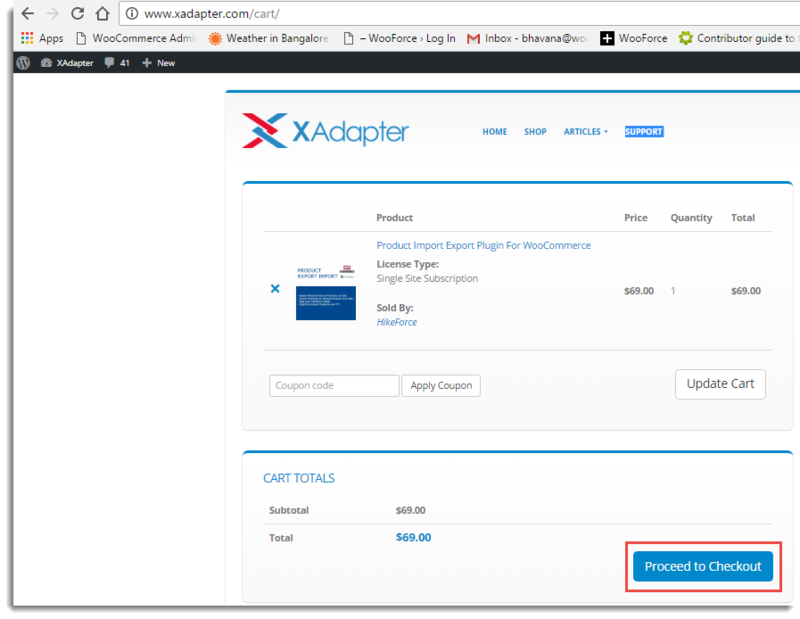 Complete Transaction: You can fill in your credit card details and click on ‘Pay’ button to proceed with Payment and complete the transaction. 7. 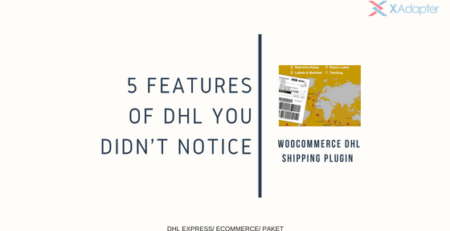 Download and install the plugin: Please, See How to Download, Install, Activate & Update WooCommerce Plugin? 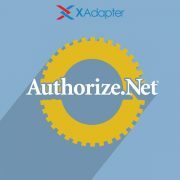 to understand about download, install, activate, and update the plugin after a successful payment.